I have about 20,000 pictures in my personal portfolio. Probably one-third of them could be deleted and not really missed but that is beyond the purpose of this post. I have a list of about a hundred or so that are 5stars. One of the top ten in that category is shown below. I entitle it “Box of Eggs”. I think my attraction to this picture is because of its symmetry. My Aspie traits are particularly honed to order and symmetry. I found the picture in a Des Moines museum some years ago. I have always been attuned to Shaker furniture and symmetry. It is probably the most beautiful form to me. 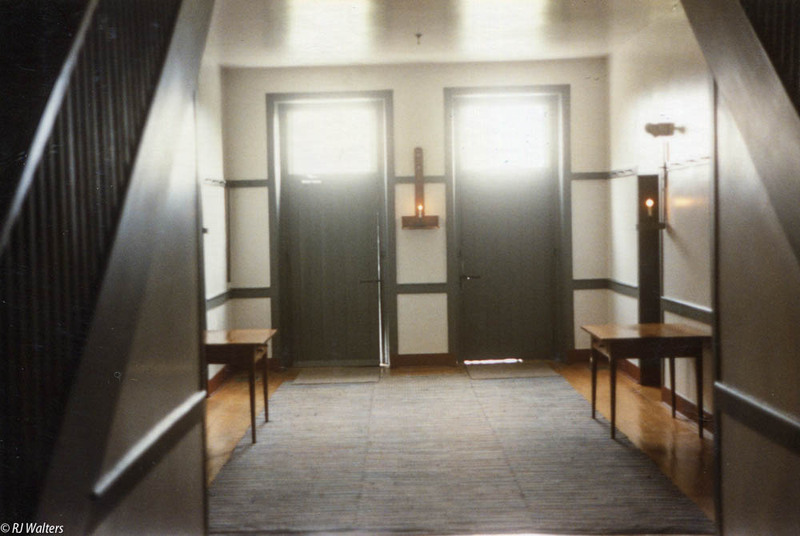 This picture was taken during one of my many trips to Pleasant Hill Shaker Village near Lexington KY.
Symmetry has always been the epitome of beauty to me. This picture was taken in the attic of the central dwelling building at Pleasant Hill Shaker Village in Kentucky twenty years ago and remains one of my personal favorites. Shakers were very much about symmetry throughout their communities. I love the colorful circles outside the planetarium in Des Moines. They are very creative. But I am most attracted to architectural features like the inside of the dome. There is just something about architectural symmetry that draws me in. I am having another symmetry attack and need to get it out of my system. This picture of symmetry was taken at the Des Moines Iowa State Museum a few years ago. It is a very interesting place to visit. I am one of those who are very much attracted to symmetry. It just seems to calm my mind in this very chaotic and unsymmetrical world. This one was found in the Kentucky State House a few years ago.